A cool hairstyle requires extra care and excellent styling products. As some famous hair stylist said earlier this year: 'Sometimes it`s all about the gel'. I think that a list with the best hair gels is something that every woman and ...man needs to have in mind when is going to purchase the next styling product to define the look. 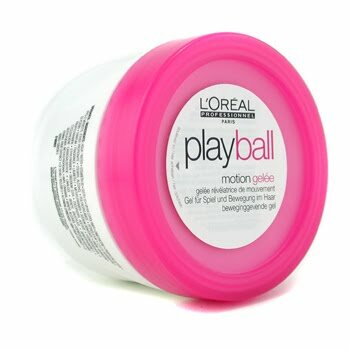 L`Oreal Professionnel Tecni Art Play Ball Motion Gel boosts movement and gives medium hold, it is suitable for all lengths and it has got a sweet apple-kiwi scent. Another good L`Oreal product is Professionnel Tecni. Art A Head Glue Structurising Fiber Gel that fights against gravity and it is suitable for all hair types. Intelligent Nutrients is a high quality hair style brand that offers a wide range of specific products, among them the Certified Organic Finishing Gloss, which is an anti-frizz serum that provides gloss and intense moisture, optimum performance due to its ingredients. Suitable for colored hair, it conditions brittle manes and it adds texture. Redken is a brand dedicated entirely to hair care and hair style. 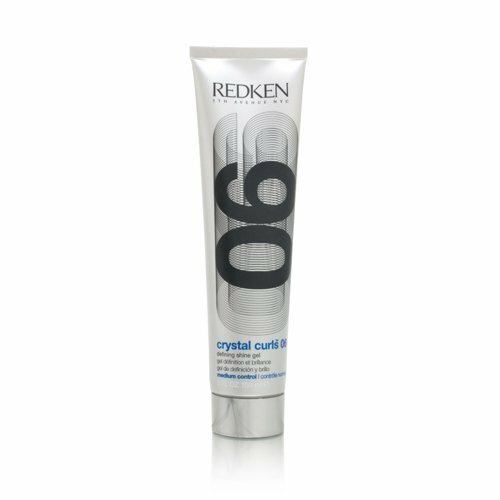 They`ve got some amazing stuff targeted for specific issues: Crystal Curls 06 Defining Shine Gel (Medium Control), which is a hydration-rich gel that offers frizz control for curly hair, offering elastic control and manageability. Perfect for a luminous finish. 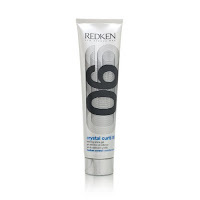 Other great Redken product is Rough Paste 12 Working Material (Medium Control), which is a thick styling paste that helps sculpt hair in all directions and develops a bold texture. The third Redken styling product I want to share with you is Glass Look 01 Smoothing Serum (Mild Control), an oil free serum that literally illuminates hair and sleeks frizz, it shields hair against humidity and leaves no residue. 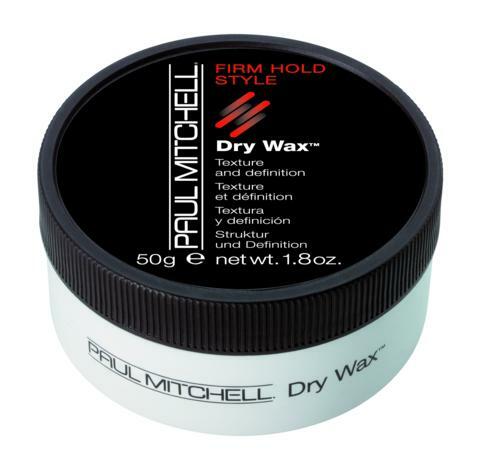 Paul Mitchell`s Dry Wax (Texture and Definition) is a non-oily wax that creates texture. It contains emollient conditioners for a flexible finish. Firm hold formula and nice smell. What more could you ask from a styling product? Slick Works (Texture and Shine) also from Paul Mitchell has a glossy resins formula and it is infused with algae, henna, rosemary, jojoba for perfect definition and texture. For a radiant finish. 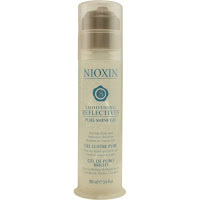 Smoothing Reflectives Pure Shine Gel by Nioxin is especially formulated for a natural hold, it is lightweight and it imparts shine, leaving your hair smooth and easy to style. Review and compare hair styling products. Smooth and Velvety - Is This Your Skin?